So iPhone users brag about their nicely ‘filtered’ photos which they can share to multitudes of social media platform using the app “Instagram“. So what about Android? Well, don’t worry boys and girls. Google, the creator of the OS…. will grant you with a special gift. It’s called “Pool Party”… though it’s still on “invite-only beta”. You can request for an invite HERE. The emphasis here is on group sharing, where individual users contribute photos into a group album—a pool if you will. In this respect, it’s kind of like Color, except based on friend groups instead of location. This should be an interesting app to play.. though it might not have all the funky filters like on Instagram. 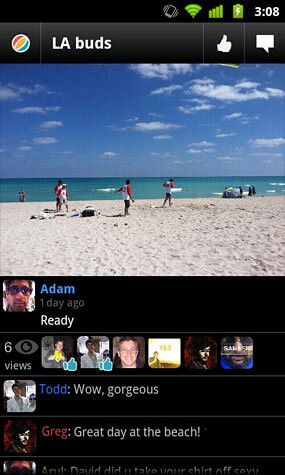 3 Responses to "Google’s Answer To Instagram: A Pool Party!… App for Android"
well this is dumb. users like instagram because of the fun effects and it’s twitter form of a photo album. 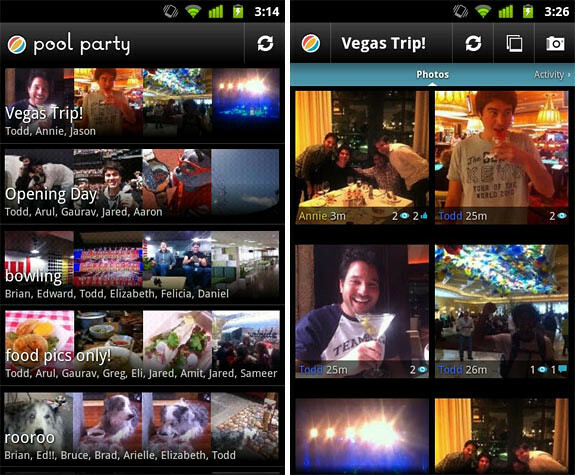 pool party is nothing but another version of snapbucket except without the effects.